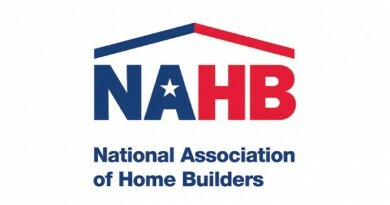 As the International Builder Show comes upon us I cannot help but look at this event like my toddler looks at Christmas. My accommodations have been made, my bags are packed, and I am just staring at the clock counting down the hours until it is time to head to Vegas! With this being just my third visit to the show in 15 years, I cannot help but think how much quicker my career could have advanced if I had attended IBS sooner. Being a self-proclaimed sales and marketing junkie, I find myself panicking that I cannot attend all the amazing sessions this show has to offer. IBS brings out the best and brightest talent in our industry, all in one place, and all willing to share what they know to make the attendees the best they can be. 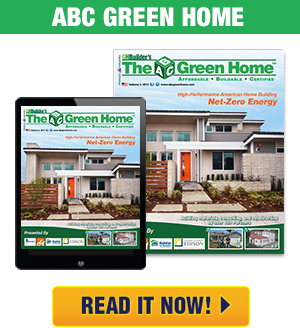 While there will be many common elements to IBS 2019 to my previous two years in attendance, there is no doubt that 2019 has a different vibe about it. There has been a lot of uncertainty in our business the last six months leading in to 2019 that I believe makes this year’s show all the more vital. 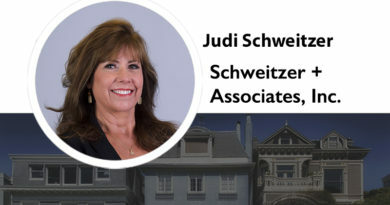 With varying obstacles such as rising interest rates, a recession, mergers and acquisitions, and rising costs in land, materials, and trades, there will be no shortage of conversational topics. The topics of conversation this year are going to be far different than years past and I am excited to engage. With so many questions looming over our industry in the coming years, one thing is certain: we are primed for disruption. One of the Tech Byte sessions that I will be speaking at alongside Bassam Salem from AtlasRTX is titled: “Disrupting the Home Buying Journey: Artificial Intelligence, Mobile Messaging, and More.” Over the past decade we have seen how technology has changed the way consumers behave, both socially and in their retail lives. Mobile phones put information at their fingertips, and they want, and expect, everything “now.” In this Tech Bytes session, Bassam and I examine real-world solutions that leverage artificial intelligence and mobile messaging, including text and chat-bots, to provide buyers with the modern customer experience they expect, while optimizing the process throughout your company. In addition, I will share with you how, in a single click of a button, my team was able to send out 3,000 customer engagements via a chat-bot text message to aged leads that generated over 100 appointments in a single weekend, all from leads that the sales team considered to be dead. Remember, it is not always about working harder to succeed, you must work smarter! For my second Tech Byte session I am excited to speak on the topic of marketing attribution. In a session titled: “Let Your Lead Data Lead the Way: Marketing Attribution 101” I share the floor with Lucy Wohltman from Zillow, Dave Betcher from Lasso CRM, and Aryan Moharir from LGI Homes. 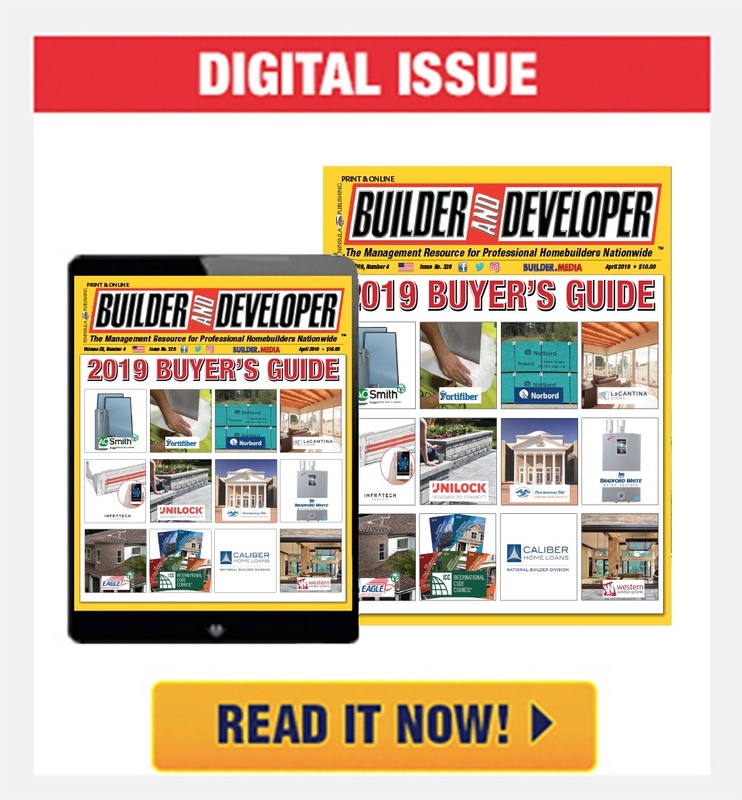 In this session, we discuss how it is rare for a buyer to decide a builder or home is right for them based on a single ad. 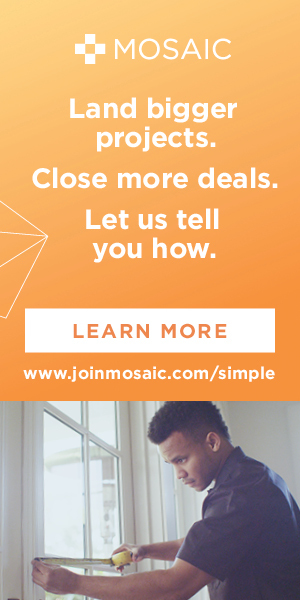 Homebuyers use a variety of resources throughout their decision-making process, yet too often, marketers credit a single campaign with converting leads. In our Tech Bytes session, we examine and educate on how to connect your marketing channels and data sources to your CRM, the different attribution models, and how to analyze results and adjust. 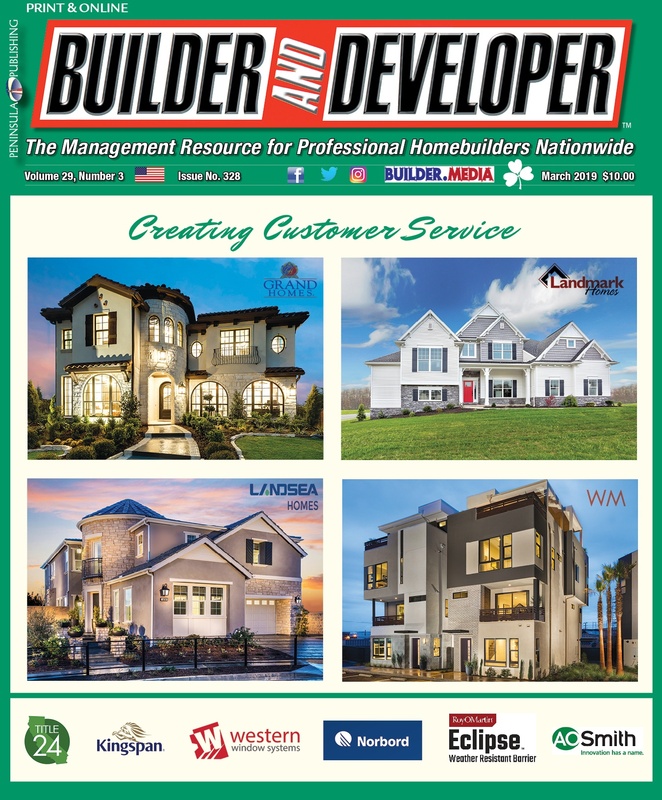 With just 39 percent of homebuilders utilizing an accurate attribution model of reporting, your success in the coming years will rely heavily upon knowing where to spend your marketing dollars. During my final speaking event of IBS 2019 I have the privilege of sharing the floor with two very dear friends, Will Duderstadt of MI Homes and Kimberly Mackey of New Home Solutions in a three hour master session titled: “The Customer Experience Funnel: Best Practices for Profitability.” In this master session, we demonstrate best practices to implement throughout the customer experience funnel— from first impression through completion of the home—and create healthier relationships that equate to larger profits. Some of the top sales teams in the country are created from the ground up, and retaining your top talent leads to increased referral sales. In completion, IBS 2019 is looking to be the best yet, not just because it is back in Vegas, but because so many attendees are focused on the future and how to drive results today. If you happen to catch one of my sessions, or see me on the showroom floor, or even at a networking event, I encourage you to come up and introduce yourself. Some of my closest relationships in the business have come from IBS and I look to continue that trend. 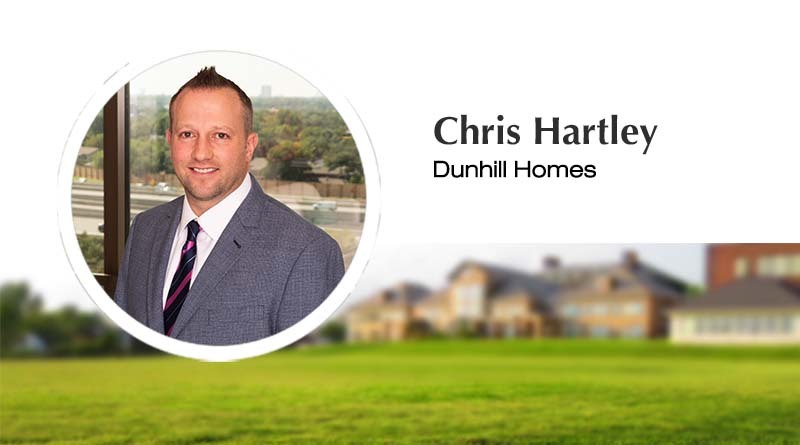 Chris Hartley, Vice President of Sales and Marketing at Dunhill Homes, has 15 years of New Home Sales Experience as an On-site Sales Representative, Corporate Sales Trainer, Vice President of Sales & Marketing and Vice President of Operations. In addition, Chris is a Certified Trainer for the Texas Real Estate Commission and a Public Speaker.